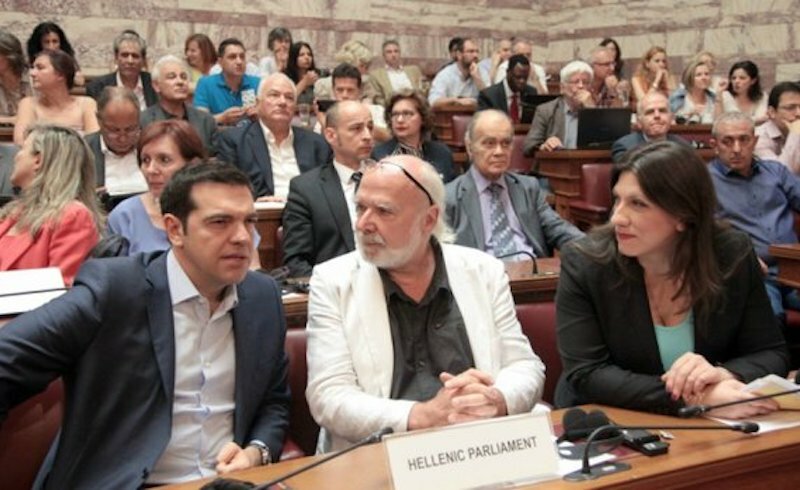 In his book Adults in the Room, Yanis Varoufakis gives us his version of the events that led to the Tsipras government’s shameful capitulation in July 2015. 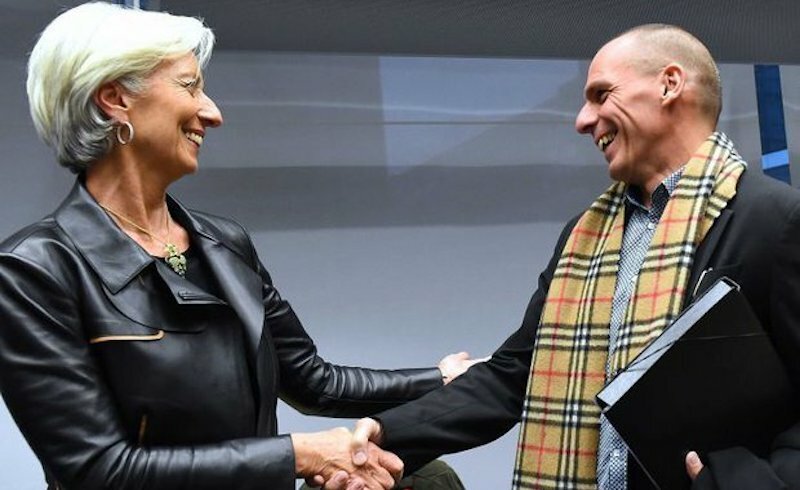 In the seventh part of a series of articles analyzing this account, Eric Toussaint looks at the disastrous agreement Varoufakis signed with the Eurogroup in February 2015. 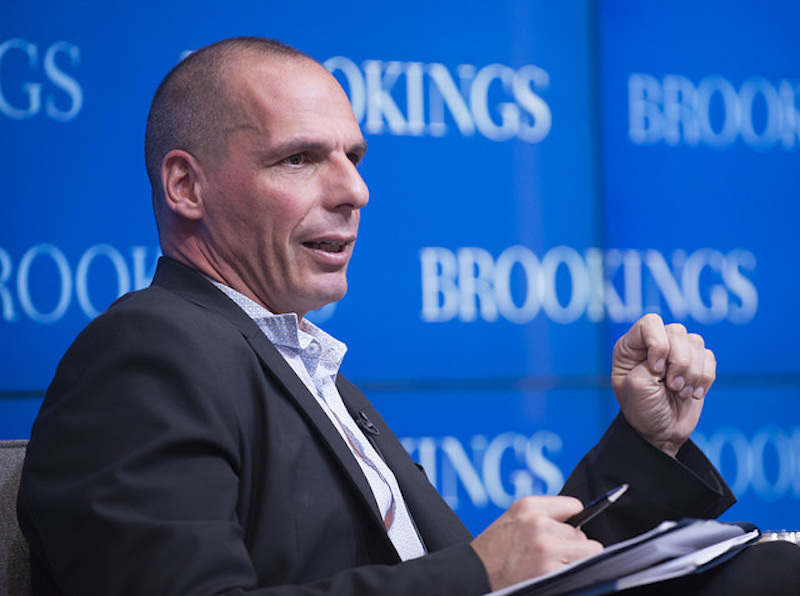 In his book Adults in the Room, Yanis Varoufakis gives us his version of the events that led to the Tsipras government’s shameful capitulation in July 2015. In the sixth part of a series of articles analyzing this account, Eric Toussaint looks at the negotiations preceding the extension of the Second Memorandum in February 2015. 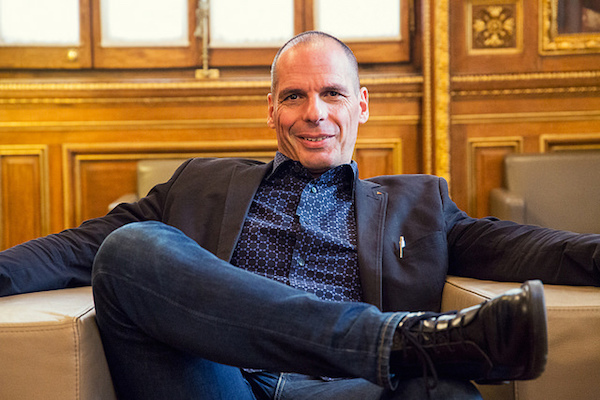 In his book Adults in the Room, Yanis Varoufakis gives us his version of the events that led to the Tsipras government’s shameful capitulation in July 2015. 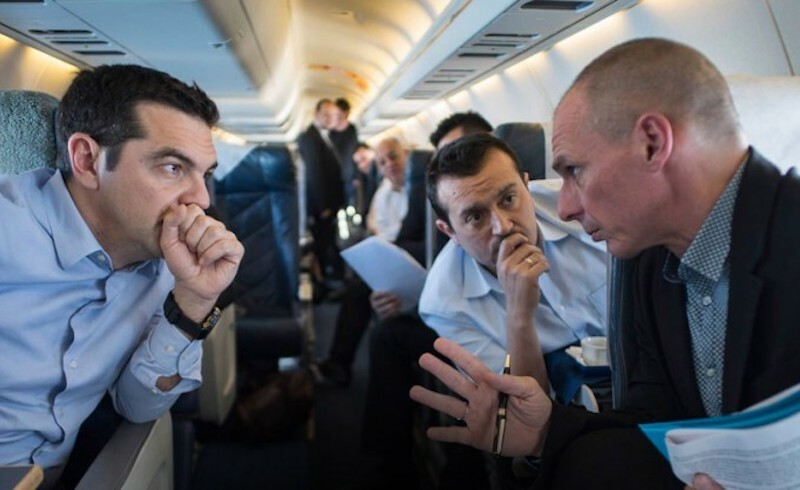 In part two of a series of articles analyzing the book, Eric Toussaint examines Varoufakis's questionable account of the origins of the crisis and his coziness with the Greek political class. 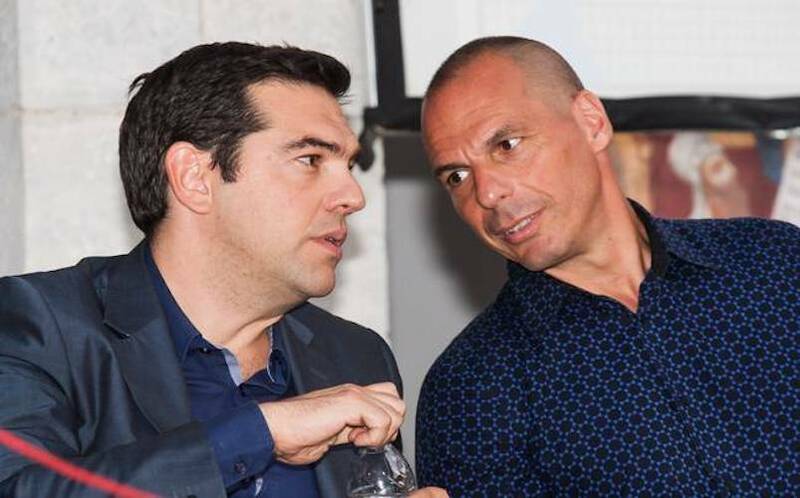 In his book Adults in the Room, Yanis Varoufakis gives us his version of the events that led to the Tsipras government’s shameful capitulation in July 2015. 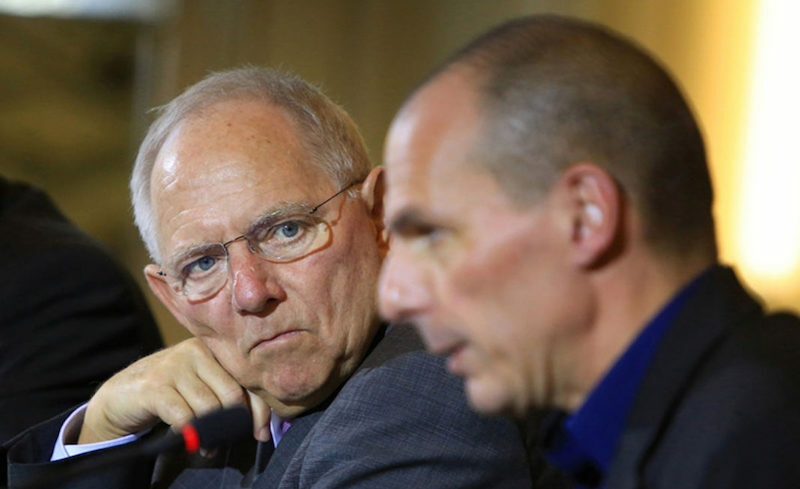 This article by Eric Toussaint of CADTM — the first in a series — examines the first four chapters, which deal with the proposals Varoufakis made before he became a member of the government.